Call or Email Us Today for Special Pricing. From Our Warehouse. We Guarantee High-Quality Equipment. From March Quality. We Ensure Great Quality and Service. March Quality Used and New Foodservice Equipment is your premier Illinois place for all your foodservice equipment needs! 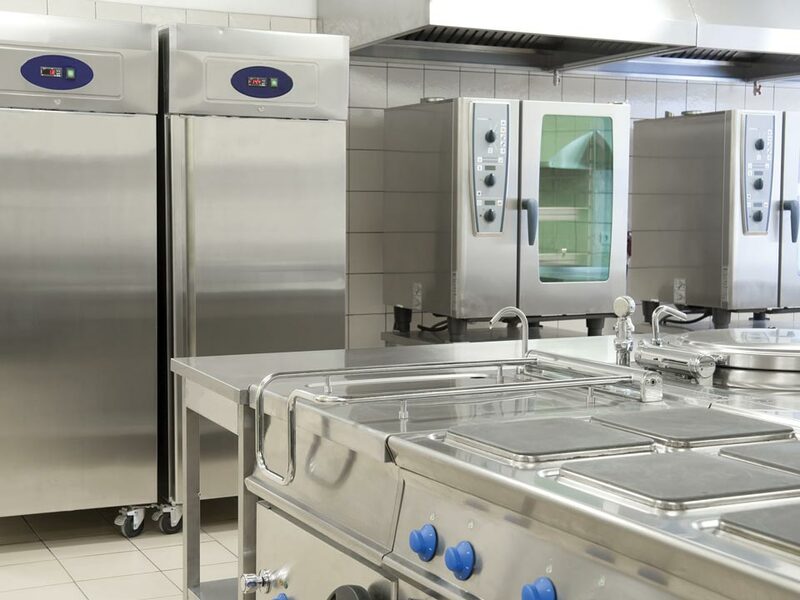 We carry and sell quality pre-owned and refurbished foodservice equipment that has been carefully been through a process to make it as clean and usable as when it was new! Would you like a pre-owned commercial washer or oven? Look no further than March Quality. We guarantee all our equipment has been thoroughly cleaned, tested, and reconditioned to give you the best quality for the product you need. We have a fantastic and large showroom and warehouse that are full of what we sell, and we invite you to come down and take a look! We would be more than happy to answer any questions you have about different brands, makes, or models of the equipment we sell. Trust in March Quality for all your foodservice equipment needs! 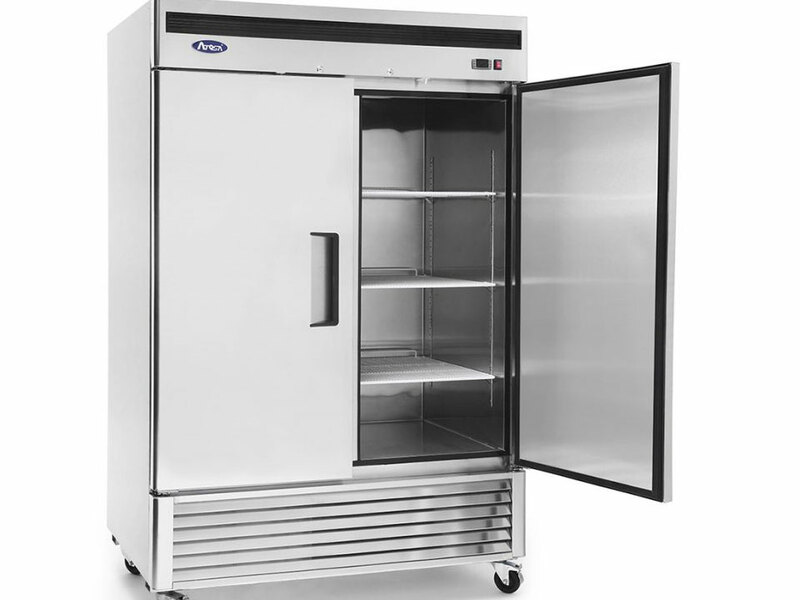 Whether you need refrigerators, dishwashers, ovens, steamers, or any usual piece of foodservice equipment, we are sure to have the piece you need at the price you want. Don’t ever worry about subpar, dinged-up, or defective pieces. We always make sure to check and condition our equipment so that they are in the best working order they could be and that they look that way too! We want to be your Illinois pre-owned and refurbished foodservice equipment supplier! Count on us to do the job! Tremendous Value—Cleaned, Tested, Reconditioned Items Priced Considerably Lower Than Comparable New Equipment! Sell us your used equipment or use it as a trade-in. We have thousands of pieces on display in 30,000 square foot warehouse and showroom.